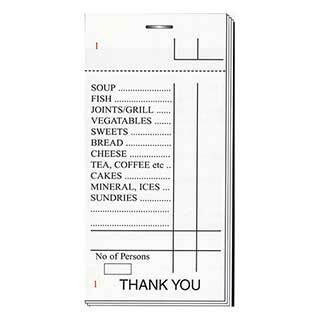 Keeping hotel service staff comfortable and looking smart is an easy job with our range of aprons. 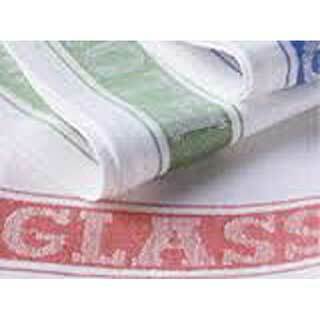 A range of aprons from traditional short waitress aprons to long waist aprons or butchers aprons. 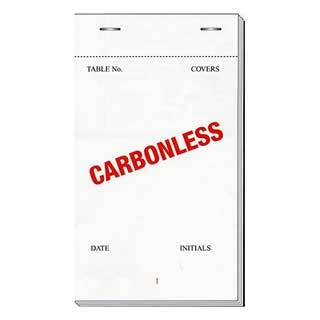 Badges are used in all areas of a hotel to identify staff members. 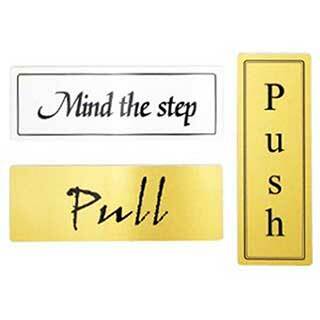 We can supply engraved staff name badges which may include a company logo. 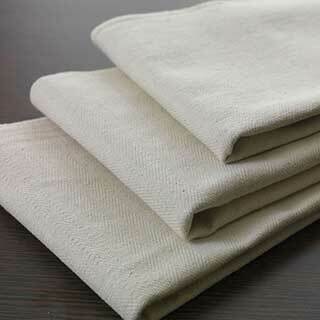 All our chefs wear is made from hard-wearing fabrics, manufactured to stand the harsh kitchen environment. 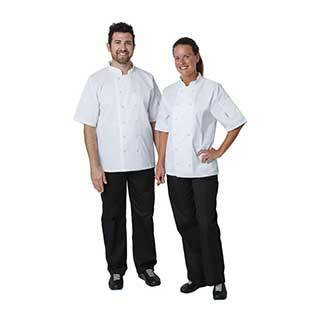 Our comfortable and highly durable chefs’ jackets are supplied in long or short sleeve styles. 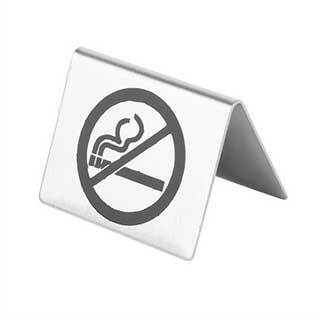 Our range of ‘No Smoking Signs’ comply with all current regulations. 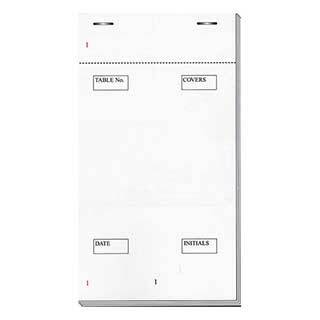 Safety signs to minimise the risk of accidents, ensuring your hotel complies with Health and Safety legislation.